10 April 2018 Protein intake tips for older women from the new book "Food Wisdom for Women"
As we age, we gradually lose muscle mass. For older adults, this muscle loss can increase risk for falls and impact strength and fitness. As discussed in the new book "Food Wisdom for Women", many health experts now recommend higher protein intakes for this age group. Are you looking for healthy lifestyle tips? Learn what a dietitian-nutritionist considers the top 10 fundamentals of a healthy nutrition and exercise plan. A quick scan of the multiple vitamin supplement display turns up plenty of choices labeled "Silver" or "50+" or "Senior". Are they really that useful for older adults? Menopause is a time of transition but it does not have to include weight gain. A decrease in physical activity appears to be a key problem contributing to fewer total calories burned during the menopausal transition. 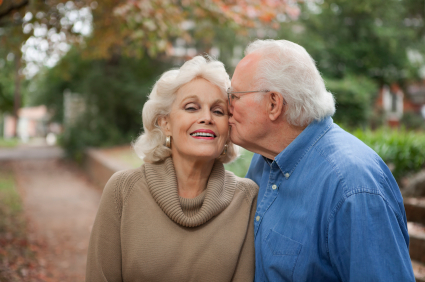 Is there an elderly person in your life that you love, assist, or care for? Learn about nutrition risk in the elderly by reading this excellent article by guest blogger, Scott Roberts, LPN, CDM, DTR. Scott is just about to finish his dietetic internship and will be a registered dietitian in the near future! Lifestyle in Action – A Tribute to S&S I recently had the pleasure of spending three days with a wonderful couple in their late 80's/early 90's. I will call them "S&S." Many of you reading this blog might not have parents or grandparents who are still alive at that age. 16 December 2010 Lose Weight, Live Longer? 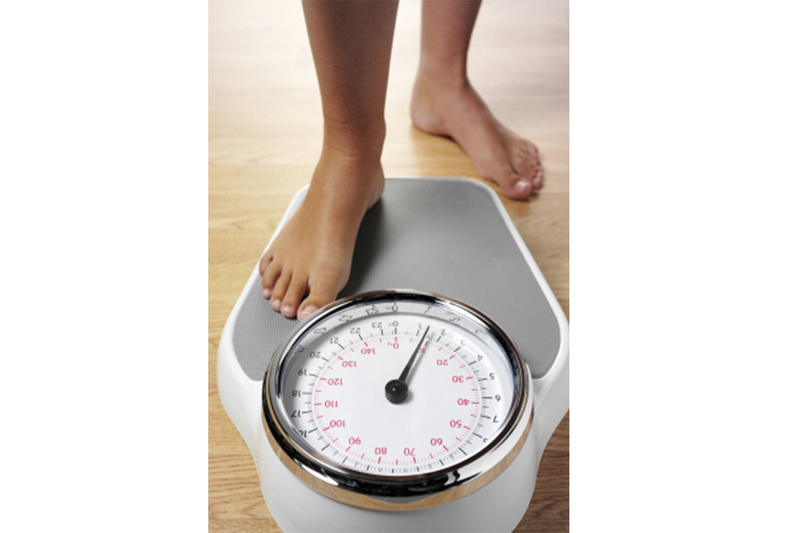 Lose Weight, Live Longer? We've heard this before, but is it true? According to yet another recent study, the answer is the same - YES! And it seems that being overweight or obese will take years off your life even if you don't have other risk factors, such as heart disease or cancer.